Accuracy is mandatory in the field of fluid dynamic measurement technology. Flow probes help to determine fluid flows simply and accurately. 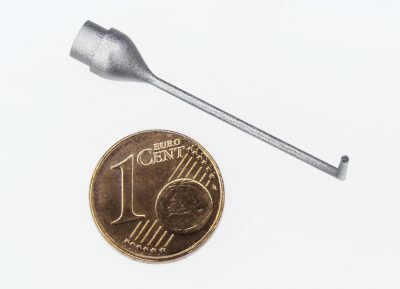 By means of Micro Laser Sintering, the components are developed flexibly for the respective application and manufactured on demand. Size and shape are adapted according to the different application areas.